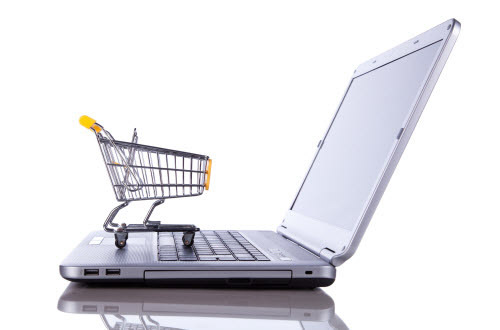 eTep Online Store offers South Africans a cost effective, efficient and easy online shopping experience. We have been delivering a quality service since 1988 in a number of diverse markets; this is our first venture into mainstream retail. Thank you for visiting our online store, enjoy the experience. If this is your first visit, welcome; if you are an existing client, welcome back – we know we will see you again soon.